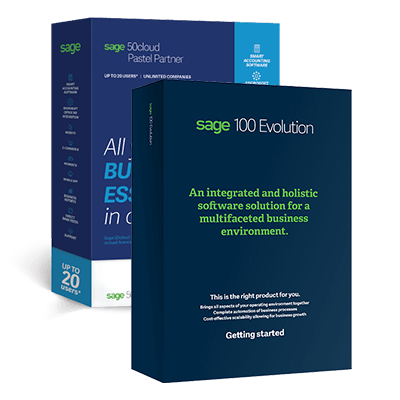 Preferred Solutions is a Leading Sage Business Partner in South Africa, supporting your business with Sage Accounting and Payroll software since 1991, and Sage Evolution since 2003. At our core, we ensure each client has the correct Sage Accounting / Payroll / Evolution package to meet their unique business accounting requirements. Our passion is to make your business processes work better, with our personalised service delivered at the highest standards.